See if you have what it takes to win a $50.00 gift card, every Tuesday @ 8:30pm. 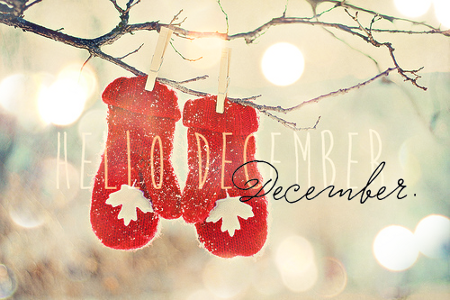 Drink Specials, Juke Box & Photo Booth Fun! 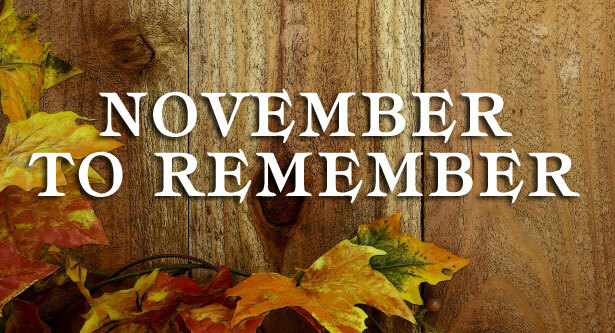 Make it a November to Remember and enjoy these November Specials. Fresh muddled strawberries, simple syrup, New Amsterdam Berry Vodka and Champagne. Shaken and served over ice. Muddled lime, mint, simple syrup, Stoli Blueberry and Champagne served over ice and topped with Sprite. Pinnacle whipped vodka, O.J., chilled and served up with a champagne floater. 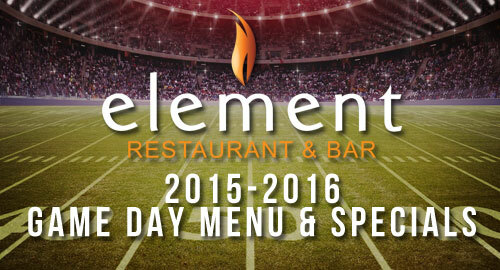 Root for your favorite team on Game Day with Element Restaurant & Bar and enjoy our Game Day Menu & Specials. *Available in Bar Only everyday during football season. While supplies last. Menu subject to change. 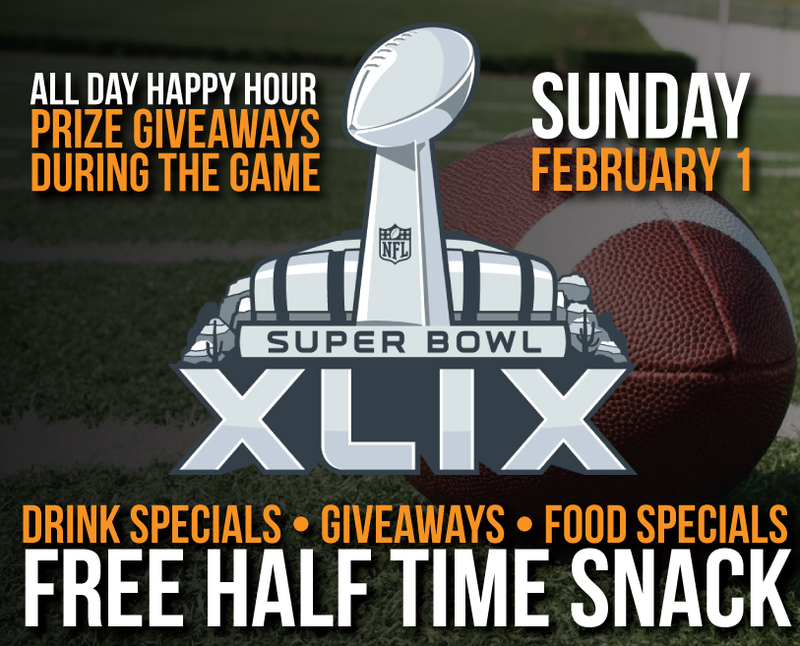 Come in to Element Restaurant & Bar on Super Bowl Sunday, root for your favorite team and enjoy an All Day Happy Hour, Prize Giveaways, Food & Drink Specials and a Free Half Time Snack.